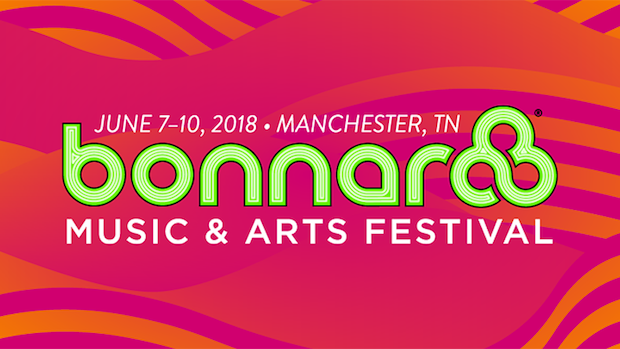 Last month, Bonnaroo unveiled its full 2018 lineup (save, presumably, for the club stage bands), featuring the likes of Eminem, The Killers, Muse, Paramore, Sturgill Simpson, Future, Bassnectar, Bon Iver, alt-j, Dua Lipa, Sylvan Esso, Nile Rogers & CHIC, Brockhampton, First Aid Kit, Broken Social Scene, T-Pain, Manchester Orchestra, St. Paul & The Broken Bones, Lany, Mavis Staples, The Regrettes, Post Animal, R.LUM.R, Ron Gallo, Okey Dokey, *repeat repeat, and many more. Returning June 7-10 to Manchester, Tenn., the long-running fest operates on a schedule that is almost like clockwork, so, if you’re a veteran, then you already know, after the announce and before the full schedule, daily lineups are revealed- today’s that day. While most people opt for weekend passes, this does help locals interested in single-day ticket options to plan their trip, and makes it easier for weekend warriors to start thinking about could-be schedule conflicts ahead of the set times. Grab your tickets here, and check out Bonnaro’s daily lineups below!